If you are looking to spice up your running, consider partaking in marathons. Malaysia is a magnet for marathons and running events. It is a great way to get out and meet new faces who are also there to get a good workout to stay fit and have fun. Marathon organisers have been extremely creative with their races in order to give the best experience to participants. 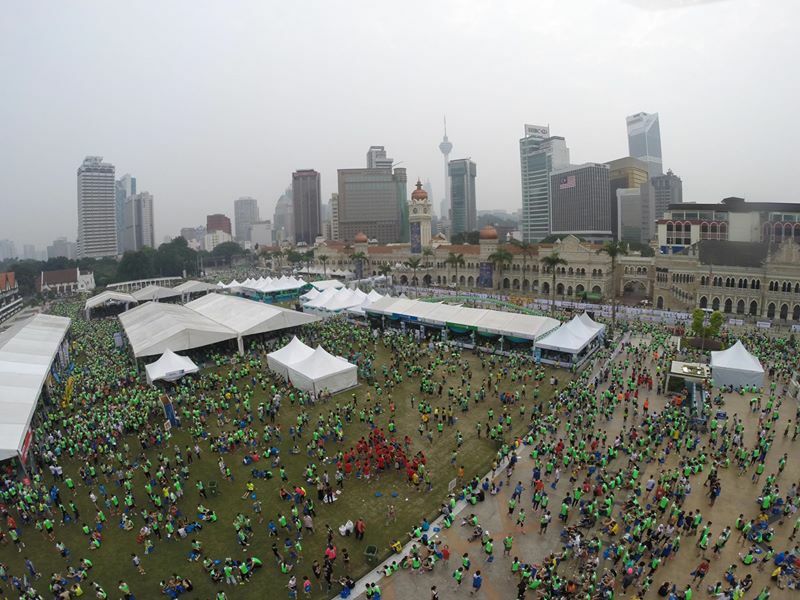 The Standard Chartered KL marathon is a well-known marathon among Malaysian runners. The marathon attracted more 30,000 runners last year making it one of the top marathons in Malaysia. Everybody wants to get in! Due to popular demand, they have expanded the number of participants in recent years, and there are now 6 categories including individual, run for a reason, kids dash, corporate challenge, ministries challenge, and university challenge. Which ever route you pick, this run will definitely be a fun-filled one. 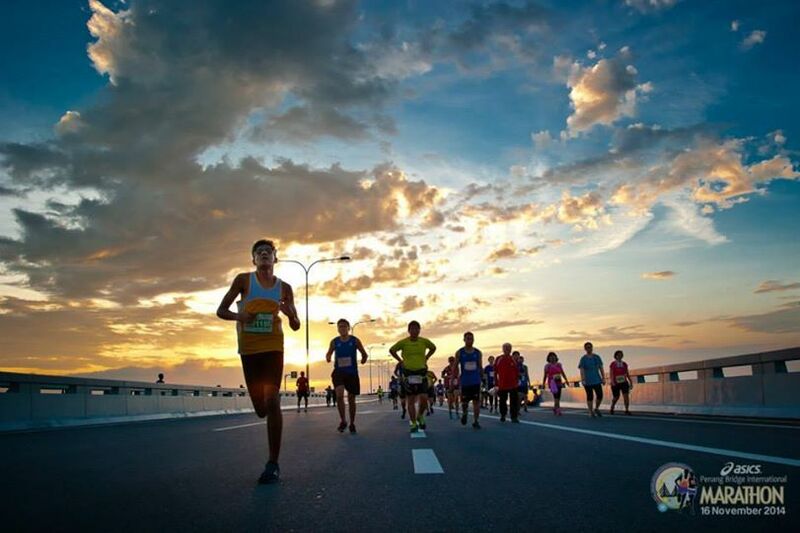 Join the Penang Bridge International marathon and run across the third longest bridge in the world! This marathon attracts runners from all over the world annually since its inception in 1985! 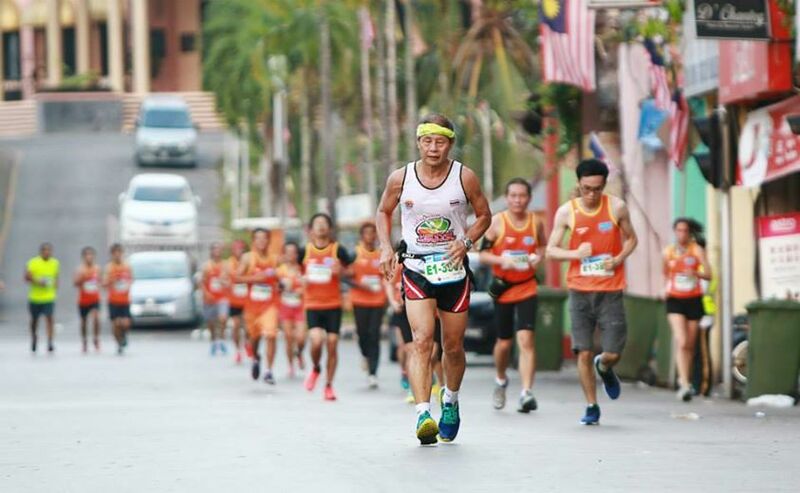 Held in Kota Kinabalu, the Borneo International Marathon has three main categories – 10km, 21 km (half marathon), and 42 km (full marathon) – each with a cut off time of 2 hours, 3 hours 30 minutes and 7 hours respectively. The marathon starts in the early hours of the morning, at 3 a.m! Think you can take up the challenge? 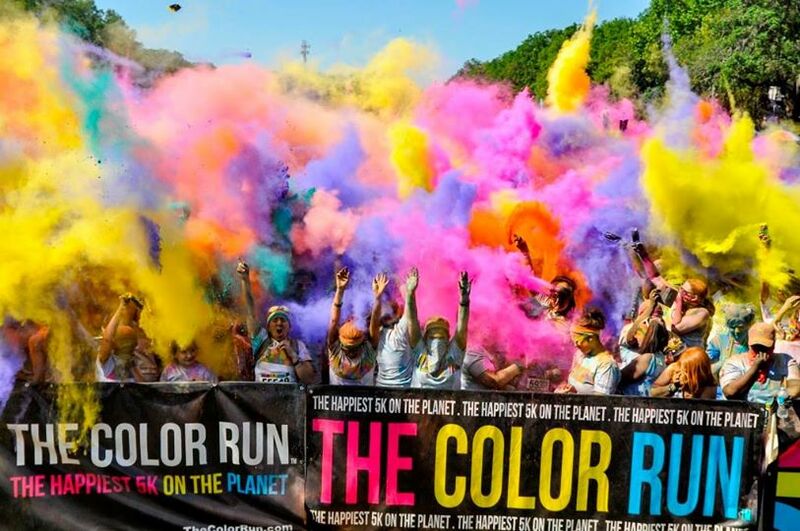 The Color Run Malaysia is considered as the “happiest 5km run on the planet.” The highly raved marathon looks like a colourful party that you can’t help but join. The fun run is equipped with music, dancing and vibrant colour! There are only two rules to this marathon; wear a white shirt and be prepared to get doused in colours! If you think you need a little motivation to run, then consider joining this 5km, zombie-infested, obstacle-laced marathon. The challenge is to reach the Safe Zone while being chased by the zombies. You, as the ‘survivor,’ have to beat all the odds and run for your life. Well, what are you waiting for? 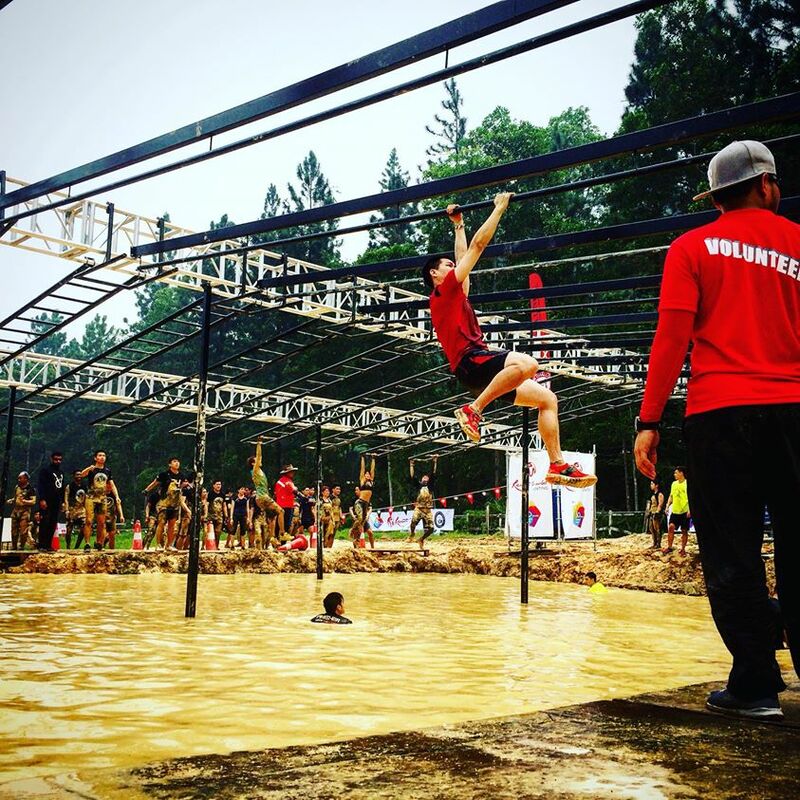 The Spartan Race Malaysia is a 6km marathon with more than 22 obstacles! 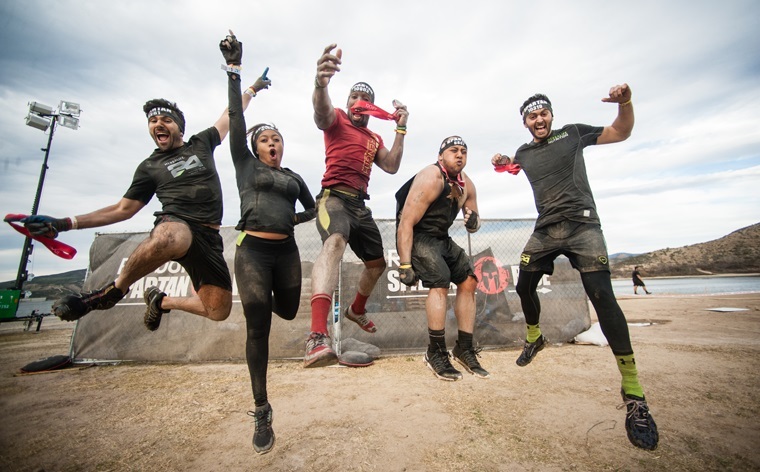 You will have to face mud, water, fire, and will of course, find yourself in the Spartan era. As imagined, this will be a physically challenging marathon! You can join in as individuals or join a team. Kids from the age of 14 are also allowed to join. The Kuching marathon is held in Kuching, Sarawak and participants will be joined by runners from around the world. Held annually, enjoy the beauty of this city while participating in a full marathon, or even a 5km fun run. This year, the marathon attracted more than 5000 runners, and it was nothing short of excitement. You get to run through vibrant villages equipped with traditional music cheering you on. The Viper Challenge is Asia’s largest obstacle-based marathon. You can join in as an individual or team (unlimited), and go through a “fun” set of obstacles before completing the race. Using the wave format, only 500 participants will be released every 20 minutes, and they should complete the course between 3 and 4 hours. 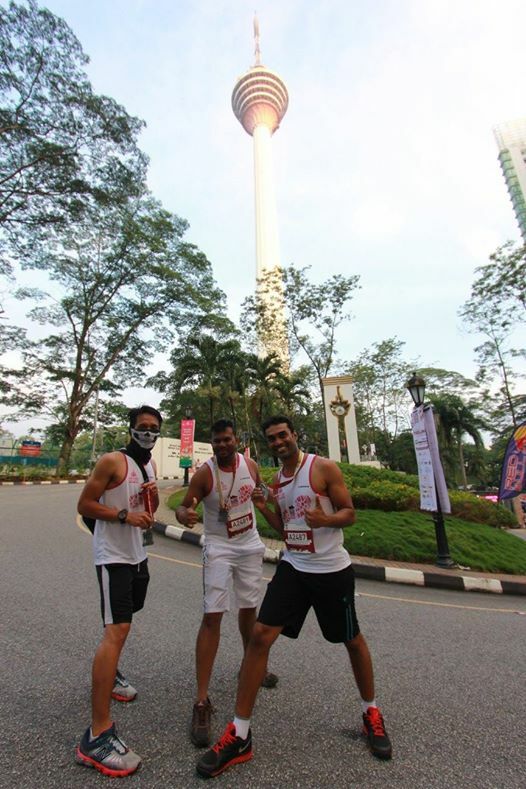 Test your stamina by taking part in the KL Tower International Towerthon Challenge. This signature event attracts enthusiasts from all walks of life. Participants have a real tough challenge with this marathon, as they have to run uphill (1km stretch) before running up 2,058 steps to the finish line, which is 283 meters above ground! The Obstacles Triathlon is the first of its kind to be held at Tadom Base, Banting. 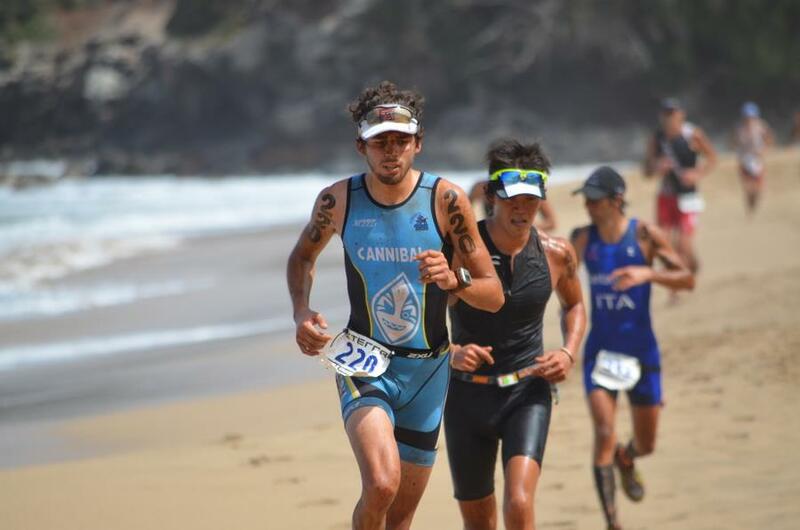 This marathon will have you swimming, cycling and running through obstacles before reaching the finish line. You can choose to join the 500m, 20km and 5km route respectively. The challenge will be for participants to conquer the obstacles that Tadom Base is well known for. 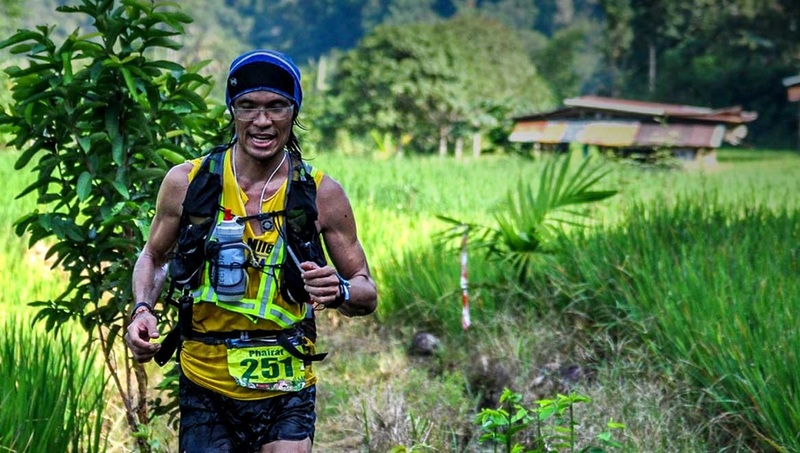 Held in Sabah, the TMBT (stands for The Most Beautiful Thing) Ultra Trail marathon is the most beautiful run to take part in. 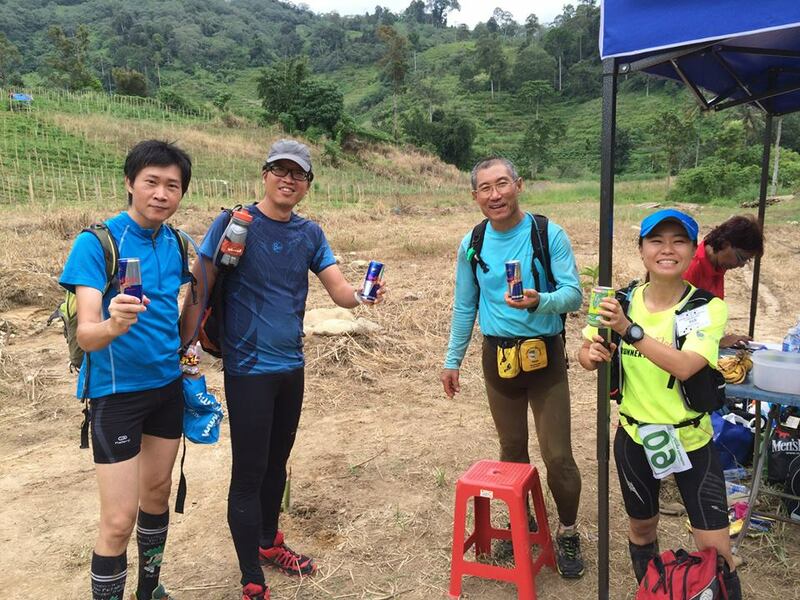 Over 1,000 participants took part in the last 25 km, 50km and 100km trail run. If you want an adventure, this will be your best bet. 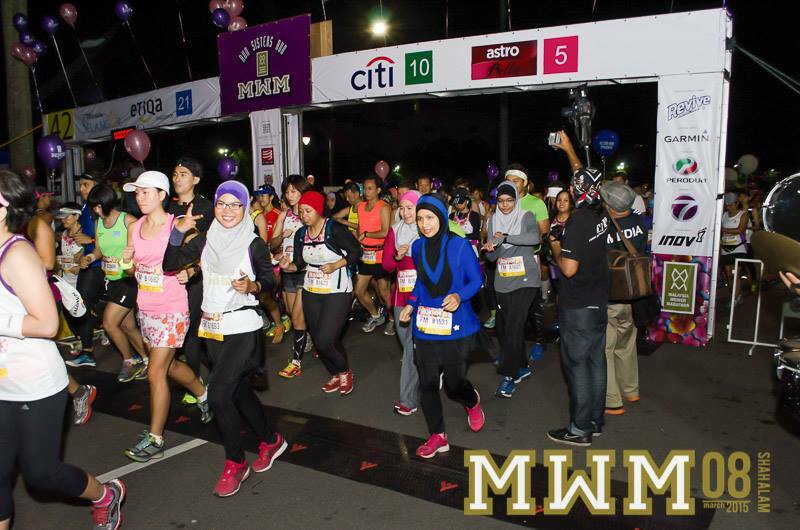 The Malaysian Women marathon is a marathon organized by women, for women. The liberating event is a great platform to meet all kinds of amazing women. Categories include the full marathon, half marathon, 10km and 5km fun run. Watch women of different backgrounds run together for a good cause. The Electric Run Malaysia is another fun run for the soul. 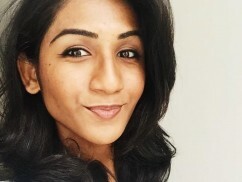 This 5km run will put you in the spotlight-literally! Each runner will be given an LED wristband to wear. From a distance, it will look like a sea of electric runners! 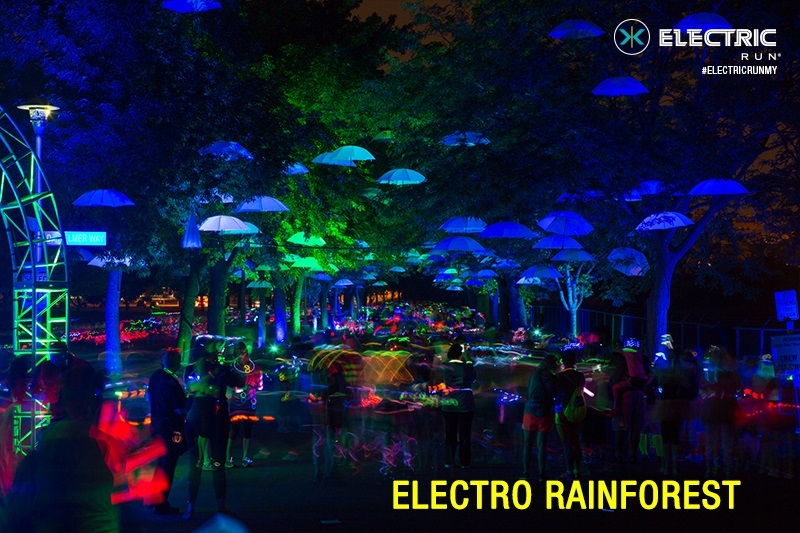 The entire event will be pumped with music and lights that will motivate you to keep moving. Another glowing night for runners! 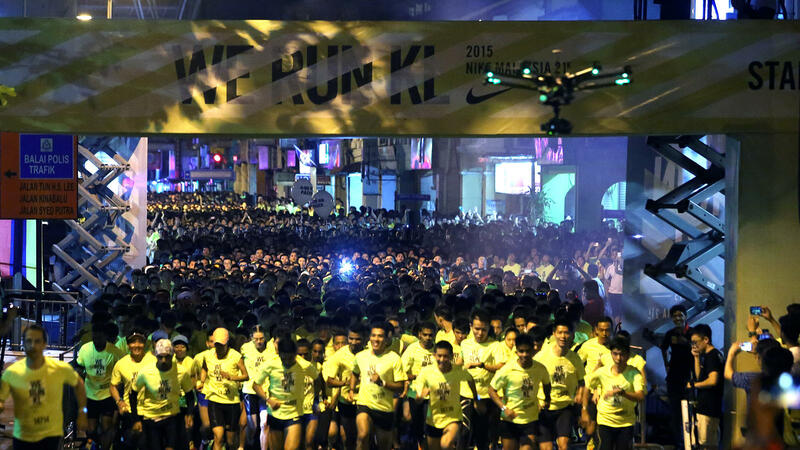 The Putrajaya Night Run transforms the city into a glittering wonderland. This 5km fun run is a great way to spend time with your family and friends along with hundreds of other people. LED shoelaces and LED glasses will be up for grabs. What a way to light up the city! 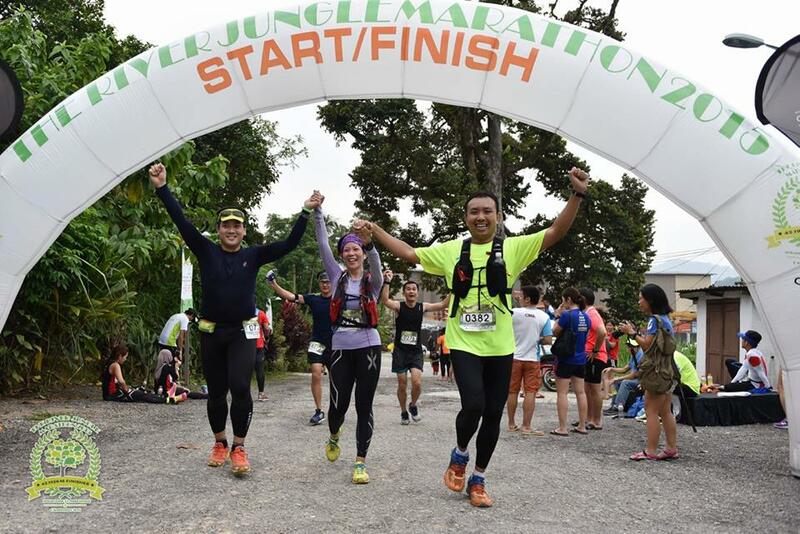 This adventurous marathon is held in Hulu Langat, only a 20 minute drive from Kuala Lumpur. This marathon is popular among the international crowd, and participants will not have a cut-off time to finish the 42km race. This is an endurance marathon for trail runners. 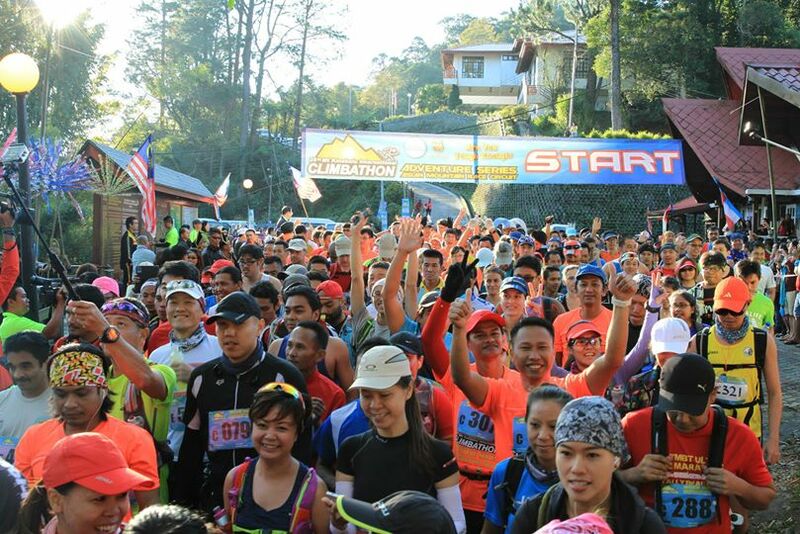 Set in Hulu Langat, participants have to complete the 42km race in 12 hours, or 21km in 10 hours. You too can be in your own Die Hard series organised by the Asian Trail Explorers. Held on Mount Kinabalu, the Climbathon was first initiated in the late 80s with the intention of creating the best rescue squad to bring down injured climbers. Today, it is an international affair attracting between 600 and 700 participants on both race days. On day one, the challenge is to conquer the 33km summit race while on day two, the challenge is to conquer 23km. 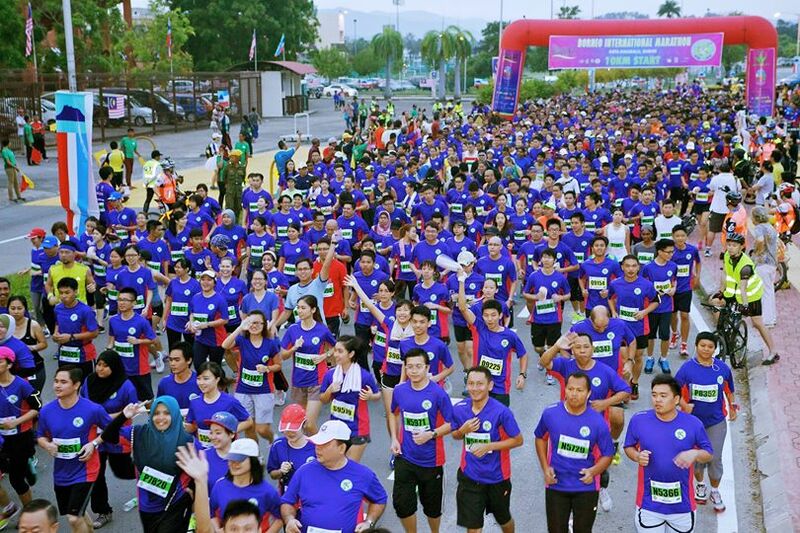 The Mahkota Charity Run is organised by the Mahkota Medical Centre in Melaka that was launched in 2014 to promote healthy living. Each year, the run centres around a cause and all proceeds from the run will be channelled to different charitable organisations depending on the cause. Xterra Malaysia is an off-road triathlon where participants will have swim, mountain bike and trail run to get to the finish line. This race is meant for serious and well-trained participants. There are only three categories involved; championship, pro and sprint. Each race is different according to the terrain available. Dress up as your favourite superhero and run in either a 3km or 8km marathon with your family and friends. 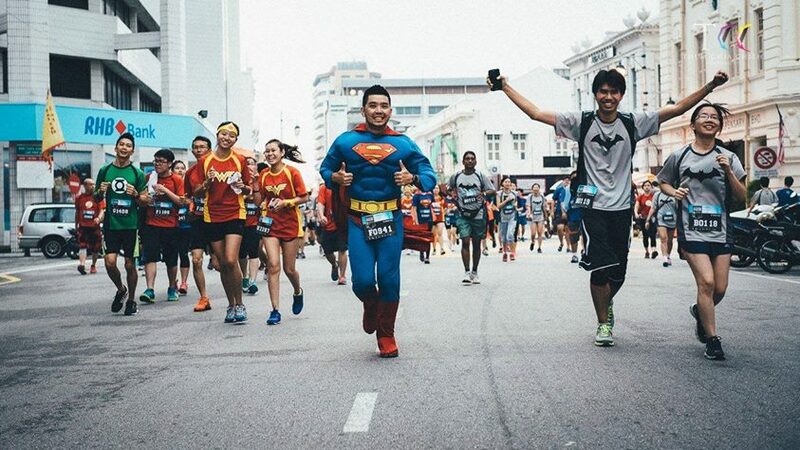 This year’s race saw the streets of Penang filled with cape wearing superheroes…running to the finish line! This fun run will make for an epic photography session. 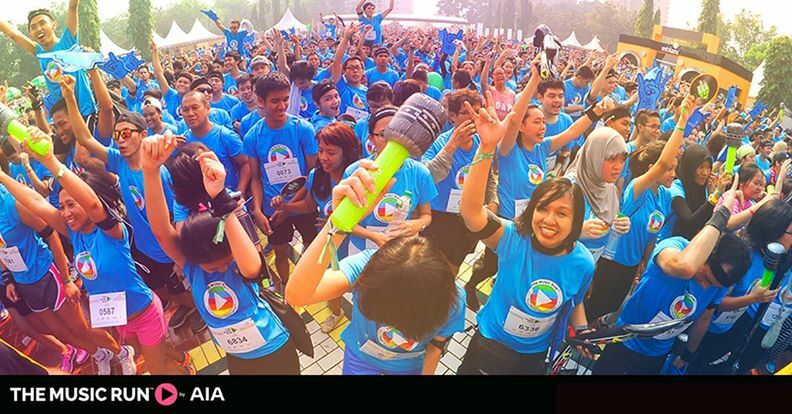 If you’re itching for a half marathon (21km), the Nike We Run KL should be your pick. Every year, the marathon sees thousands of athletes running through the streets of Kuala Lumpur. Every participant unleashes their potential and pushes their limit until the finish line, which is Nike’s main objective. The Music Run always promises to be a big and loud music party. This 5km run has 5 different zones filled with 5 different beats. You will be running (or dancing) through these zones, which will be pumped up with music. Once you reach the finish line, it’s time to party with some live music! This is another zombie-infested run. 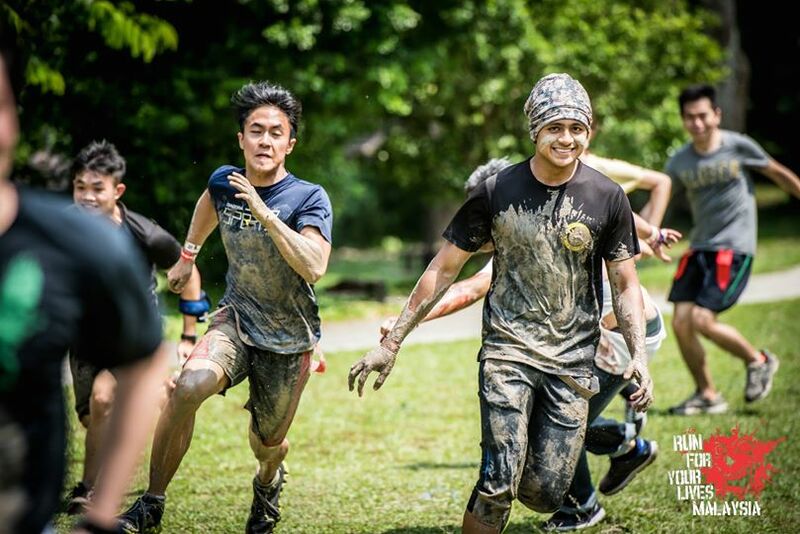 This 5km run will see participants go through six zones and come face to face with zombies. There is only one goal in this run, to stay alive and reach the finish line. Each year, the zombies attack different places and thousands of participants survive the attack. Think you have a chance? So there you go, there are plenty of reasons to pick up running. Do it with your family or challenge yourself; the important thing is to get up and have an adventure! A marathon is 42.2kms. Always. Anything else is just a race or a run NOT a marathon. 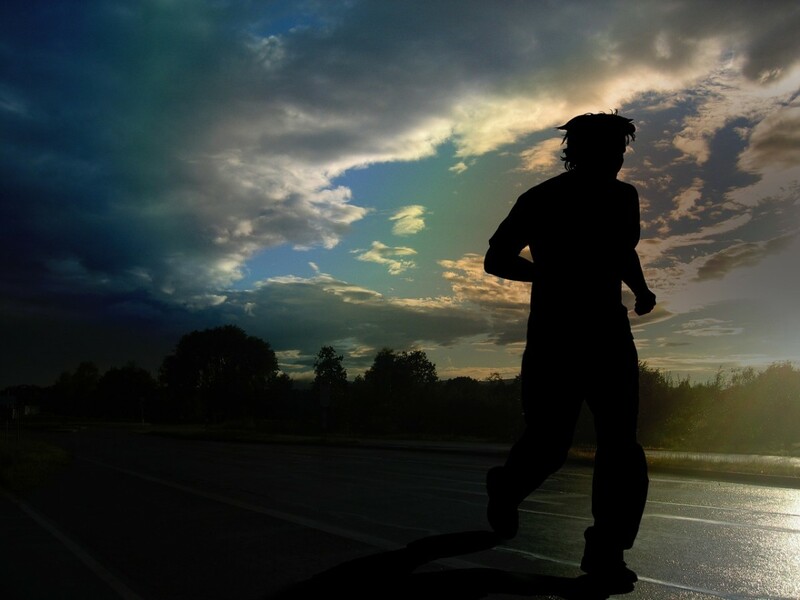 You can’t have an 8km marathon – its not a marathon!!! Esok kita pilih nak masuk mana eh ? Ja foutje even over t head gesee!! Suchirra H Goho..check this out! Hehehe, better late than never!! Takpe masuk stroller bawak sekali ?? Small note …. You know a marathon is 42.2km, not 5 or 10km…. ? Hi Sandi. Yep, that’s true. We wanted this article to have a wider scope, which is why we titled it “Marathons and Running Events”. Thanks for the feedback.